On Jeju Island, a small paradise off the southwest coast of South Korea, protests have occurred on a near daily basis for almost three years. Among several their several grievances, opponents of the base argue that its construction may trigger a naval arms race in the region, while increasing tensions with China. Most South Koreans have dismissed these concerns as either a classic not-in-my-backyard type protest or a politically motivated agenda driven by leftist activists and opposition party members. 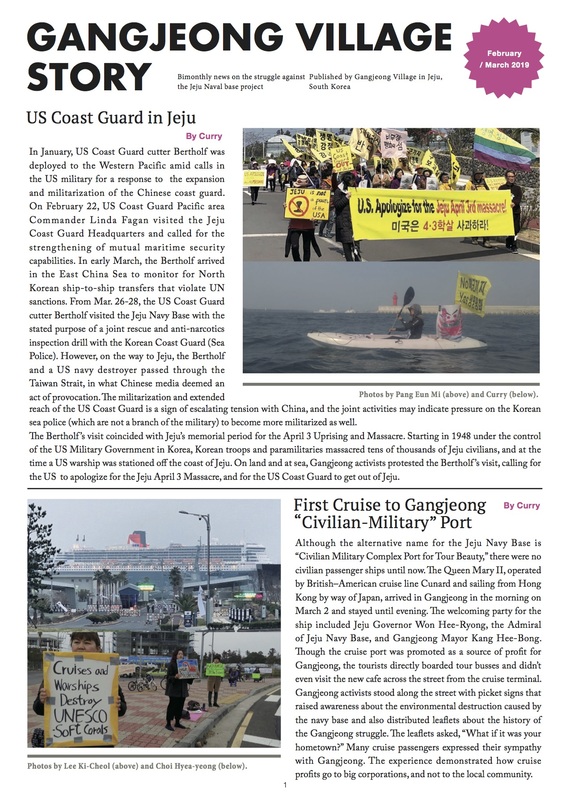 An August 2011 piece in The Diplomat about the Jeju base, for instance, dismissed opponents’ concerns about the purpose of the naval base and its ties to broader U.S. military objectives in the region. As farfetched as activists may seem in their protests, however, their concerns are worth considering amid the worsening strategic environment in Northeast Asia. 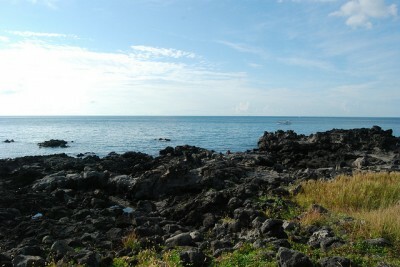 The South Korean government began discussion about a potential naval base on Jeju Island in the 1990s, and during the Roh Moo-hyun administration (2003-2007) the base was approved as a way for the ROK military to transform itself into a more self-reliant defense force – that is, one less dependent on the United States. Currently, the base remains consistent with South Korea’s future plans to modernize its military by building a blue-water navy by 2020. The base also helps secure South Korean national interests amid China’s growing maritime ambitions. Given South Korea’s reliance on exports and imports, the vast majority of which are transported by sea, South Korea cannot afford to have its sea lanes disrupted. And, contrary to claims by some opponents of the Jeju base, the base is not a de facto U.S. base but unequivocally a South Korean one. Where opponents are on more solid ground, however, is in drawing a link between the base and U.S. strategic interests in Asia. Although the U.S. military must first make a request and have it accepted by the South Korean government, it is reasonable to assume that the U.S. Navy will eventually gain access to the base. After all, the emerging U.S. force posture in the region is aimed at securing access to allied bases rather than committing to any large-scale, permanent ones. And, given the importance of the U.S.-ROK alliance to South Korea, there is no reason to believe that Seoul would reject a request for port access. This is what makes the base so potentially destabilizing for its detractors as they believe that giving the U.S. access to the base will provoke China. Of course, South Korea does not want to antagonize China, or see tensions rise between Beijing and Washington. Unfortunately, state behavior in international relations is often driven by (mis) perceptions. In this particular case, Chinese perceptions of the U.S.-ROK alliance are what worry peace activists. They fear that the Jeju base will trigger a regional naval arms race. Protests or no protests, construction of the Jeju Naval base is in full swing and quickly becoming a reality. The conflict scenarios which concern activists are often built on worst case scenarios and tend to fall on the alarmist side. Nevertheless, as base construction proceeds, policymakers should consider some of the broader geostrategic implications of the base. Although China has registered any major objections to the base as of yet, mid-level bureaucrats have referenced base construction in relation to the China-ROK territorial dispute over the Socotra Rocks. Andrew Yeo is an Assistant Professor of Politics at the Catholic University of America in Washington, DC. He is the author of Activists, Alliances, and Anti-U.S. Base Protests.